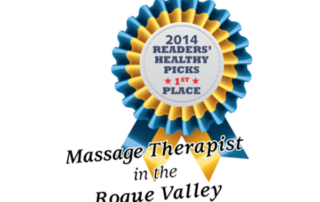 Melissa A. Bailey, LMT Voted Southern Oregon Healthy Living’s 2014 Massage Therapist of the Year! 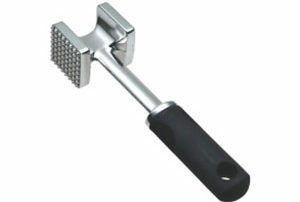 Need Pain Relief? 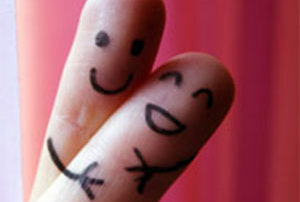 Massage Therapy Gets High Marks! 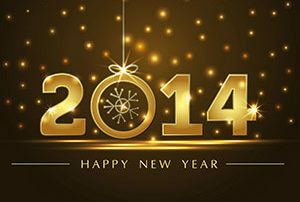 Massage Therapy – New Year, New You! By The Grove Healing & Wellness Center|2017-03-01T21:50:35+00:00January 5th, 2014|Blog|Comments Off on Massage Therapy – New Year, New You! By The Grove Healing & Wellness Center|2017-03-01T23:42:03+00:00October 19th, 2013|Blog|Comments Off on Fighting with my Bed. 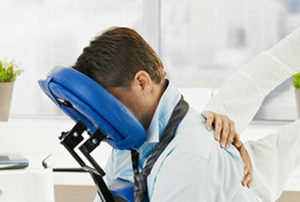 Does Massage Therapy for Pain Relief Have to Hurt? By The Grove Healing & Wellness Center|2017-03-01T23:48:10+00:00October 18th, 2013|Blog|Comments Off on Does Massage Therapy for Pain Relief Have to Hurt? 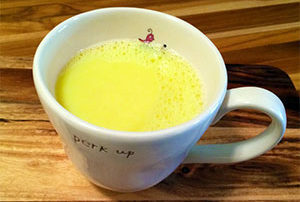 Turmeric Tea – Relief from aches, pains and stiffness without medication. By The Grove Healing & Wellness Center|2017-03-01T23:55:01+00:00October 17th, 2013|Blog|Comments Off on Turmeric Tea – Relief from aches, pains and stiffness without medication.